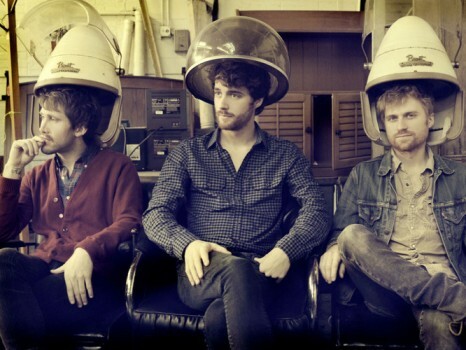 Jukebox the Ghost announced their Summer headlining tour in support of new album Safe Travels, out June 12. The dates include a set at NYC’s Bowery Ballroom June 22 to celebrate the album’s release. See a full list of tour dates below. For Record Store Day, the trio is releasing a limited edition 7″ single cover of Donna Lewis’ “I Love You Always Forever,” featuring hand drawn artwork by the band. 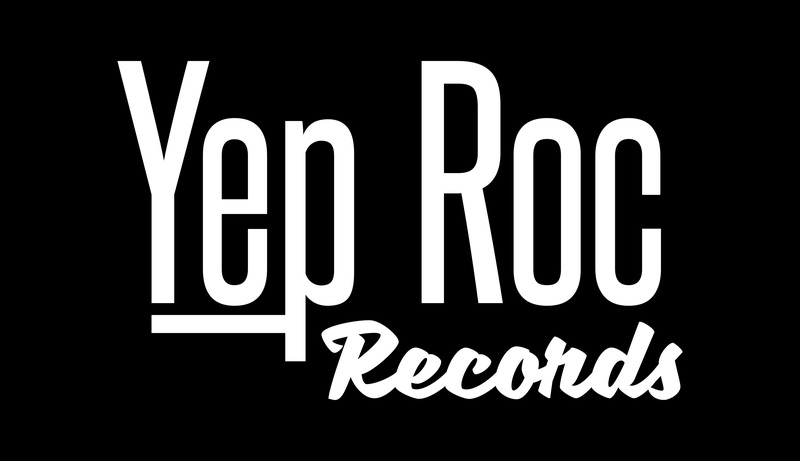 Watch the guys creating the custom sleeves at Yep Roc HQ. NPR’s ‘All Songs Considered’ Blog debuted the first track from Safe Travels this week, the “wistfully optimistic,” “Somebody.” Click the player below to listen now. Listen to Eleni Mandell on WAMC/Northeast Public Radio + Tour dates with Nick Lowe. Watch Jim White live on WFUV + New tour dates announced.